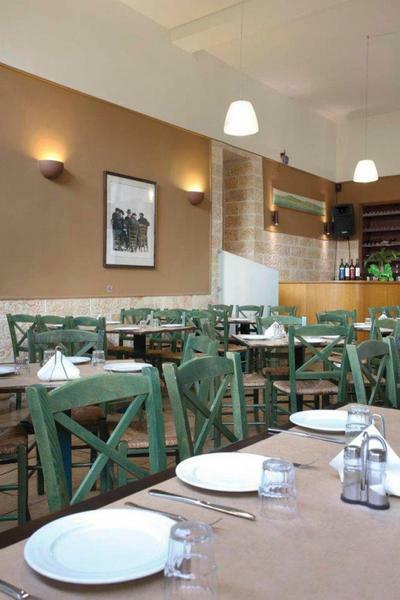 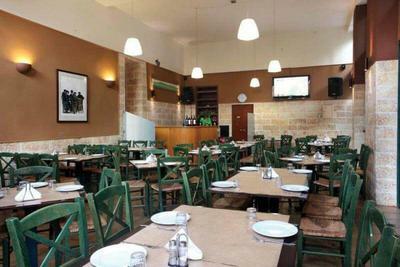 The grill restaurant Ionia in Nea Smirni is located in the small square of Iroon Polytechniou, offering greek cuisine. 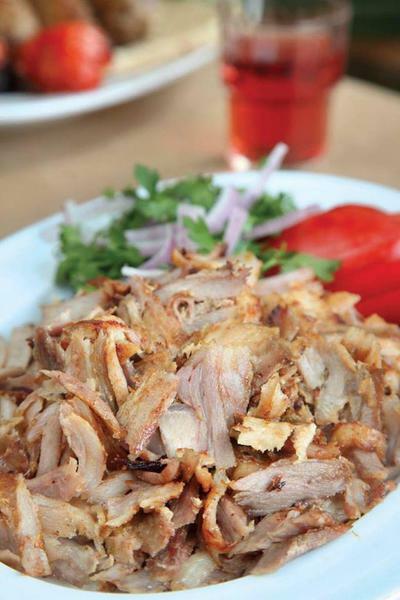 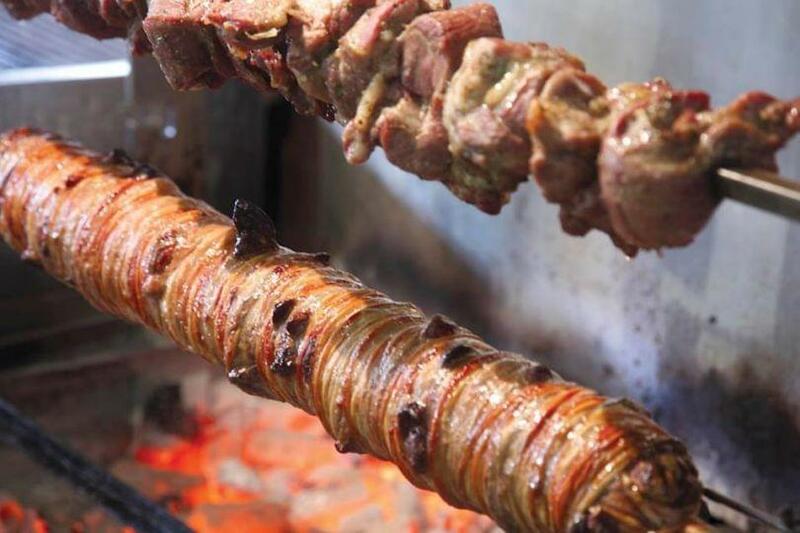 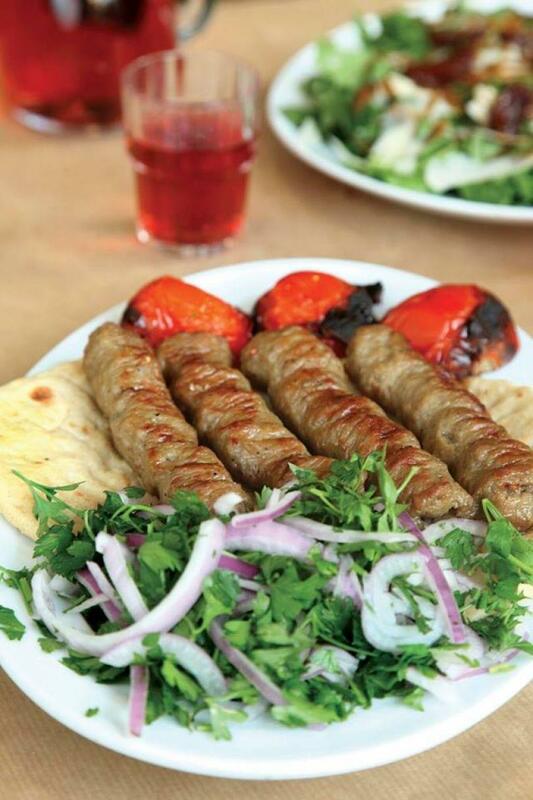 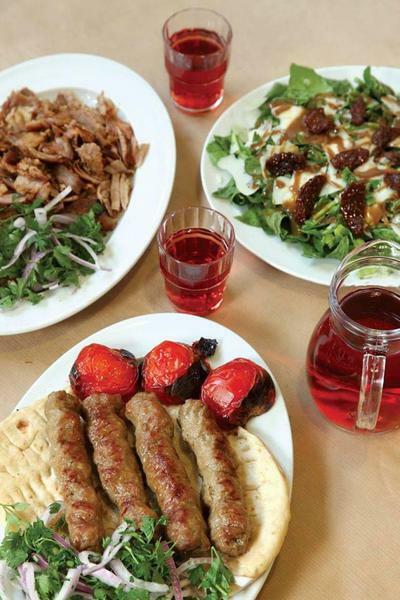 It is famous for its roast meat, kebabs and many traditional greek grilled delicacies. 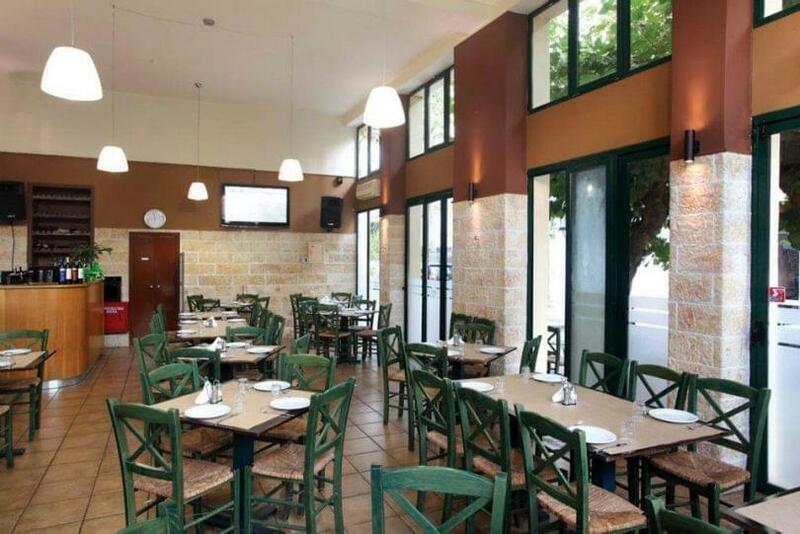 In a cozy and traditional place, you will enjoy the best greek "kokoretsi", spicy kebabs, juicy burgers, traditional "kontosouvli" (from lamb or pork meat), crispy pork souvlaki "gyros" meat and delicious daily specials along with a wide variety of appetizers and fine wine. The restaurant Ionia is the meeting point in Nea Smirni for many meat lovers. 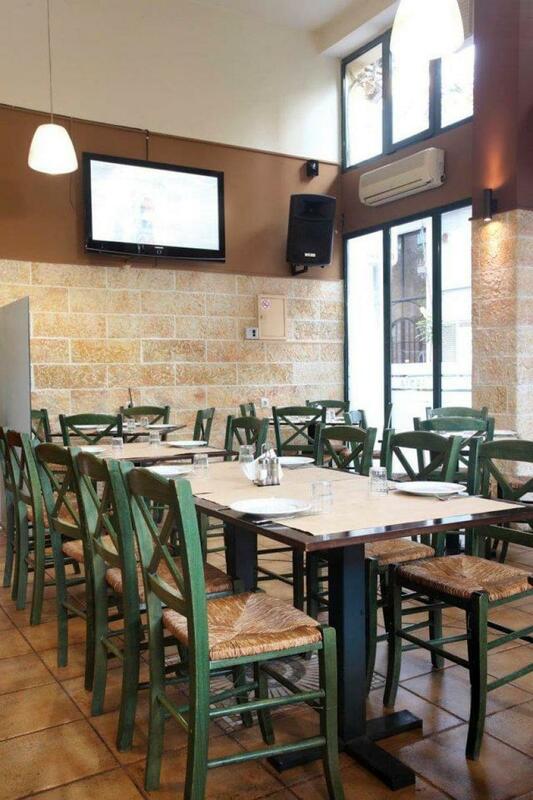 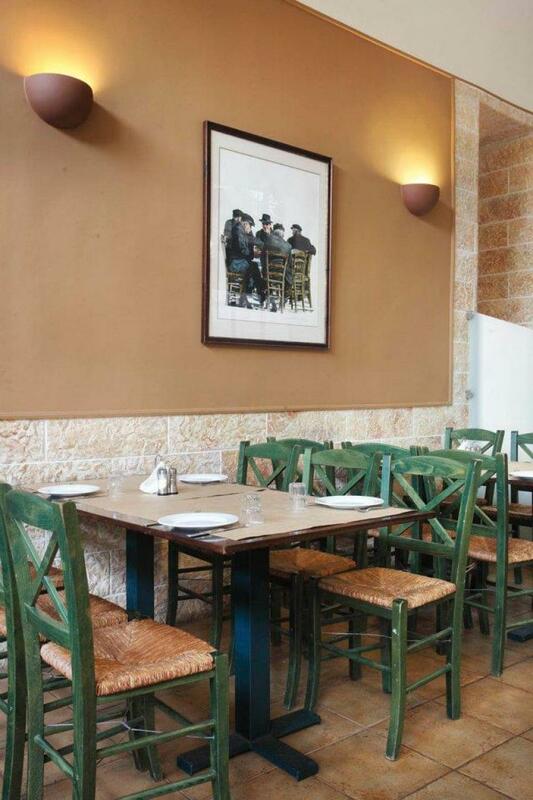 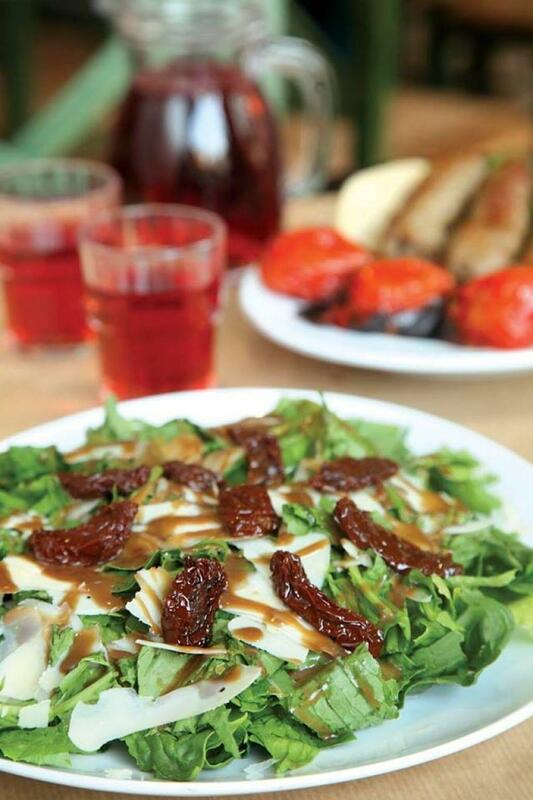 Make a discount reservation via e-table and enjoy the best offers in greek restaurants.